The BRG program started as a pilot in 19 UPS locations in 2006 with Women’s Leadership Development (WLD) and has grown exponentially into 176 chapters worldwide across 10 total BRG categories: African American, Asian, Hispanic/Latino, Focus on Abilities, LGBT & Allies, Millennials, Multicultural, Veterans, WLD, and Working Parents. Each BRG is supported with advisors and sponsors from senior management who help them grow and support the business in unique ways. London-based UPSer Will Fox helped Netherlands-based UPSer Jen J. Mohamed kickstart the new LGBT & Allies BRG in Europe within weeks of starting his job in employee communications at UPS. After publishing a blog post about the International Day Against Homophobia and Transphobia, he heard from UPS employees across Europe interested in being part of the new BRG. The group formally launched with an event attended by representatives from Workplace Pride and the European Region of the International Lesbian, Gay, Bisexual, Trans, and Intersex Association. This BRG is achieving great strides, including planned leadership in the London Pride Parade in July 2018. 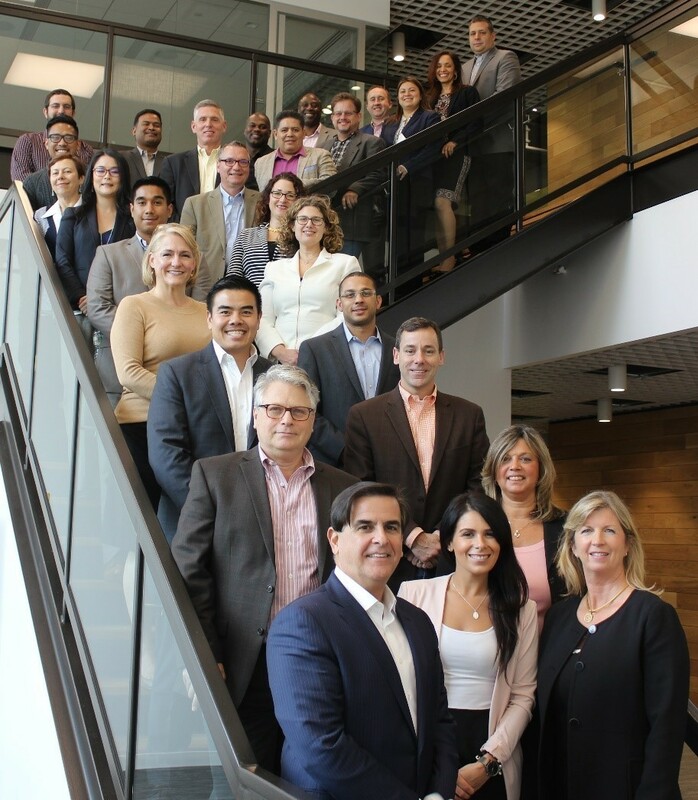 One of our leading BRGs is the Hispanic/Latino BRG, which was named the top Employee Resource Group in 2017 by the U.S. Hispanic Chamber of Commerce for its contributions to developing people, growing the business, highlighting Latino culture, and supporting communities. In addition, UPS’s Hispanic/Latino BRG was also named the Employee Resource Group of the Year by LATINA Style magazine, based on business impact, corporate leadership, mentorship, and dedication to communities. BRGs not only provide a way for employees to connect; they are also creating significant business value. For example, members of the New York–based WLD BRG dressed in UPS’s brown uniforms and spent the day on the road with package car drivers to help drive business growth. They educated potential customers about diversity and innovation at UPS — and generated 300 sales leads in the process.